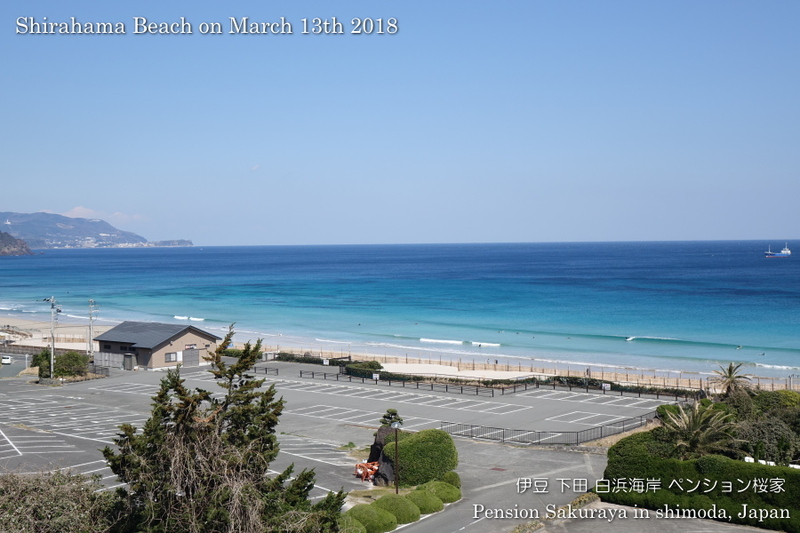 I walked on the seaside road around noon as usual. 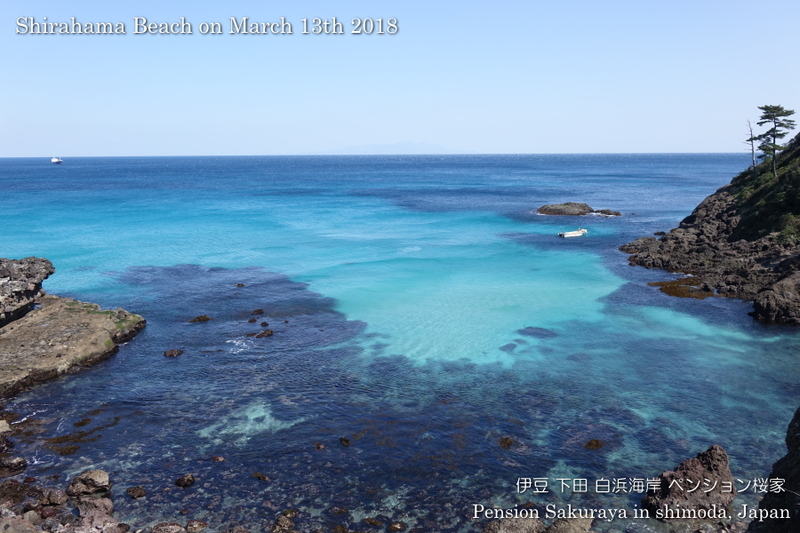 The water was clear under the sun. 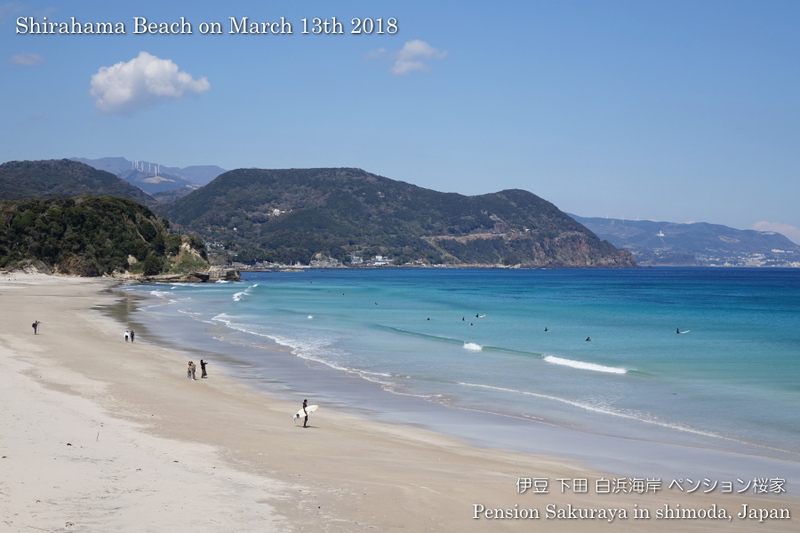 This entry was posted in beach on 2019年3月13日 by izusakuraya.